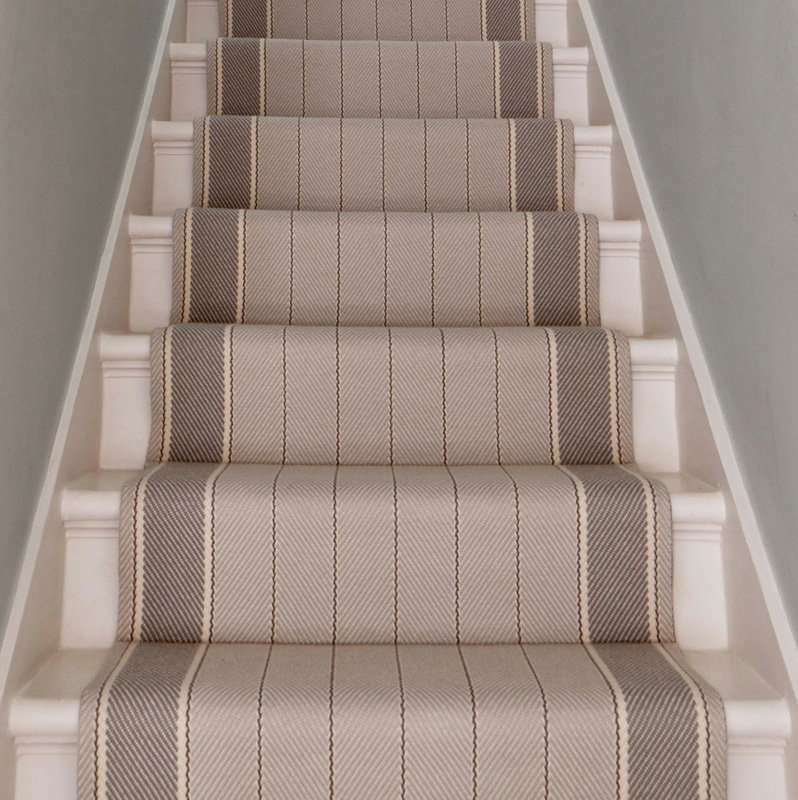 Fleetwood Fox produce unique, stylish flatweave carpets. 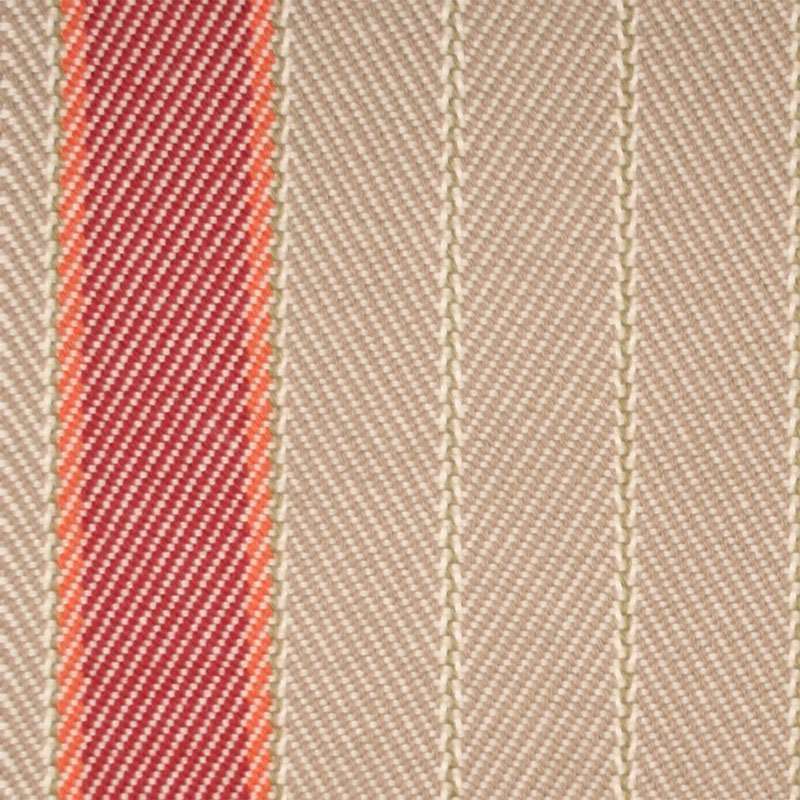 All of our distinctive designs in both ranges are made from 100% beautiful hard wearing wool that is spun and dyed in Yorkshire and woven on our own looms in Somerset. 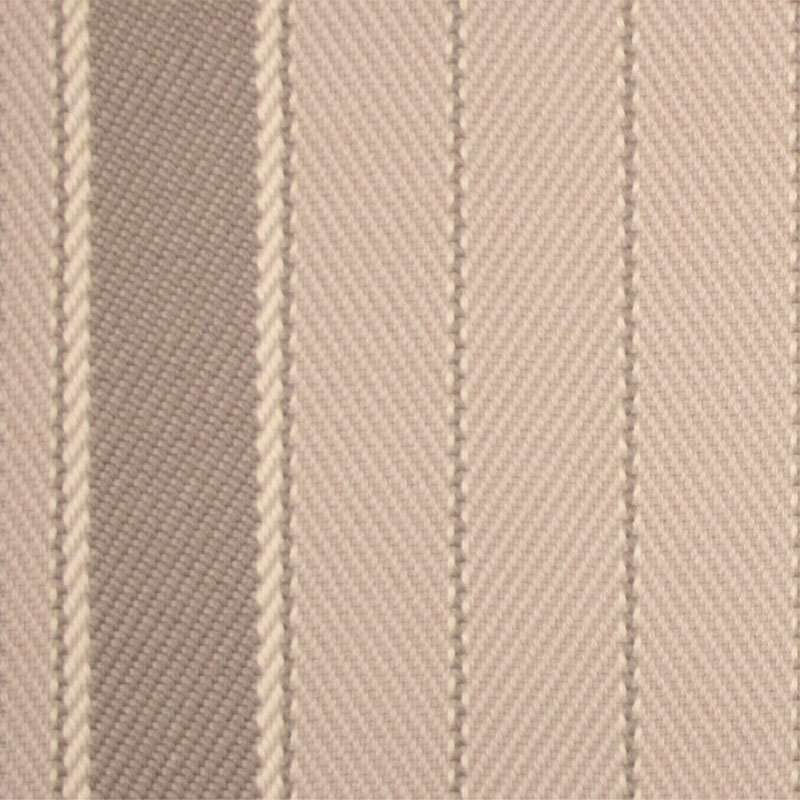 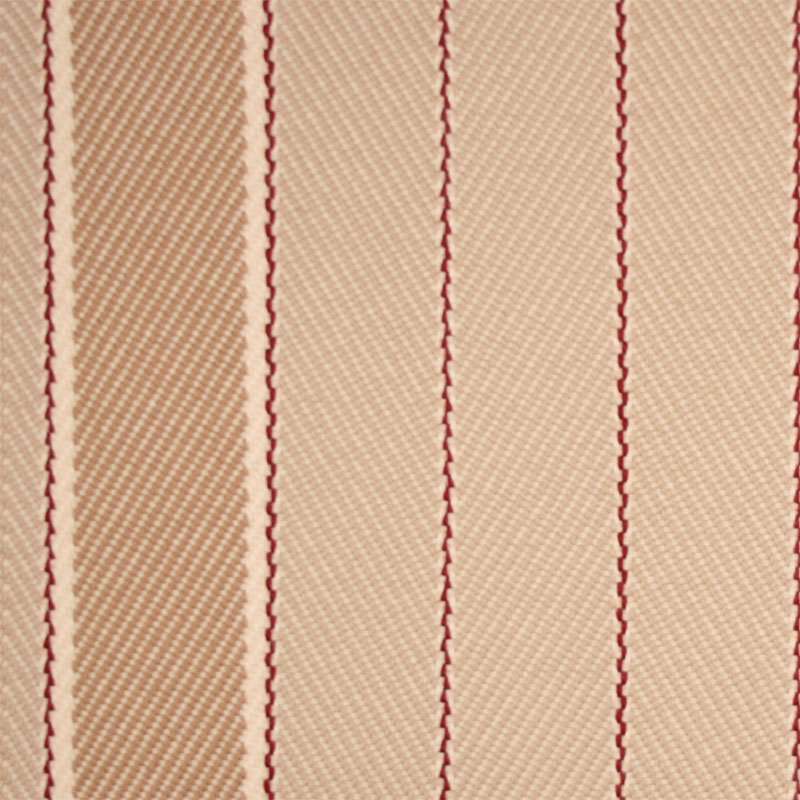 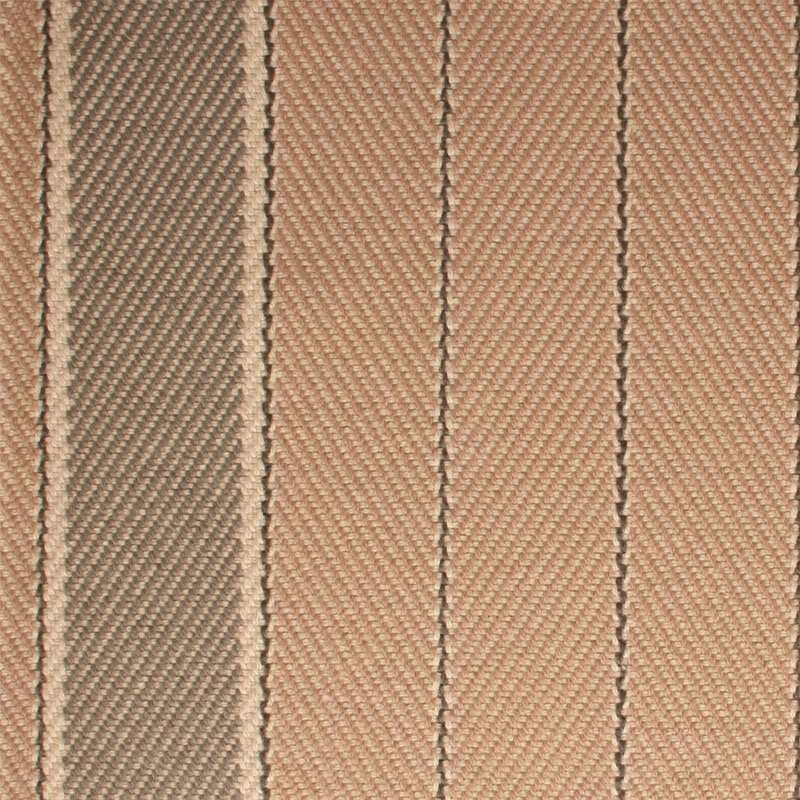 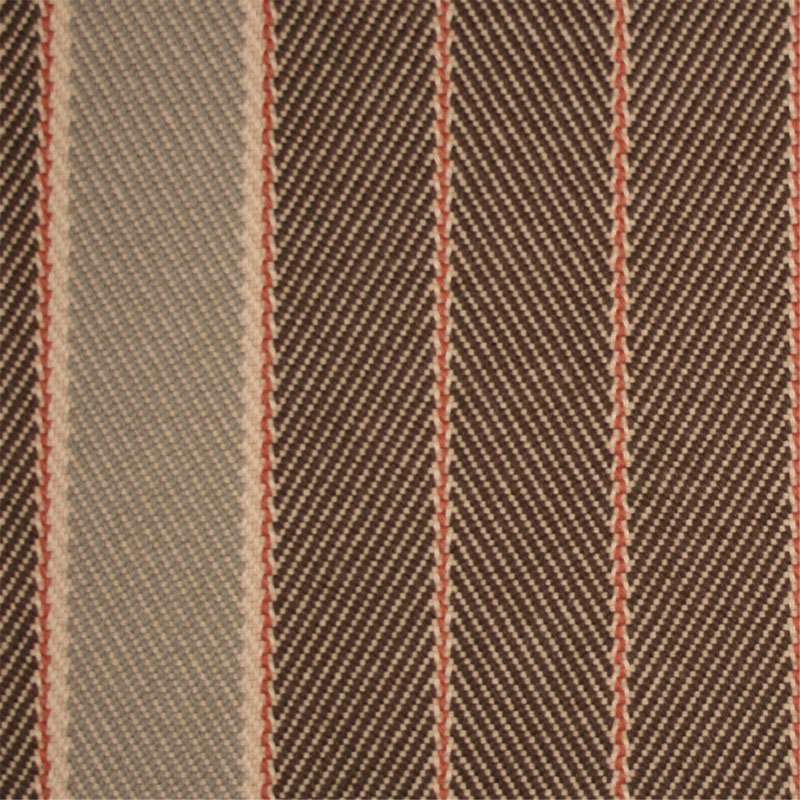 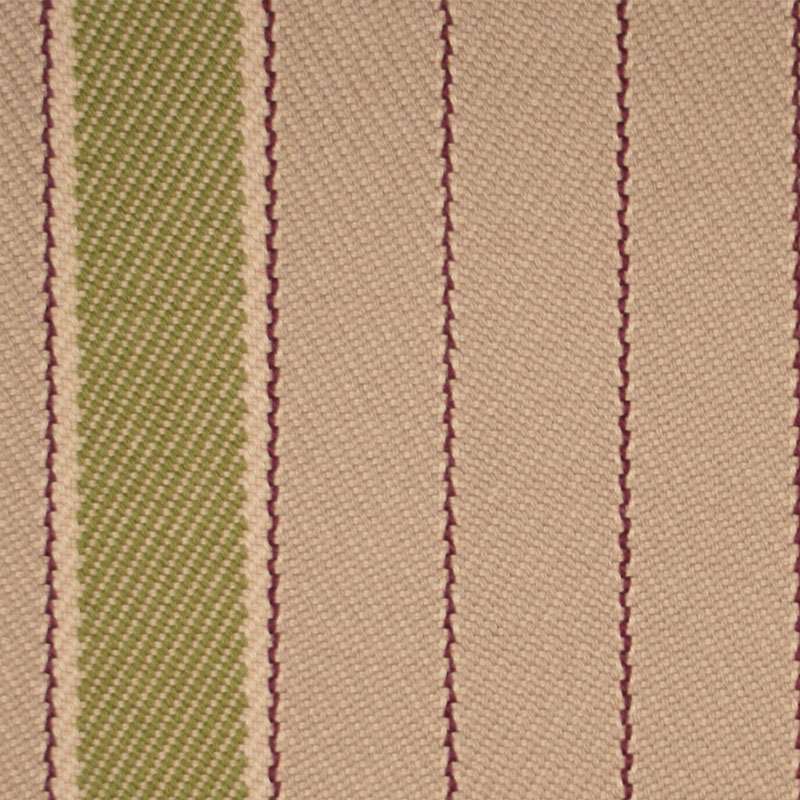 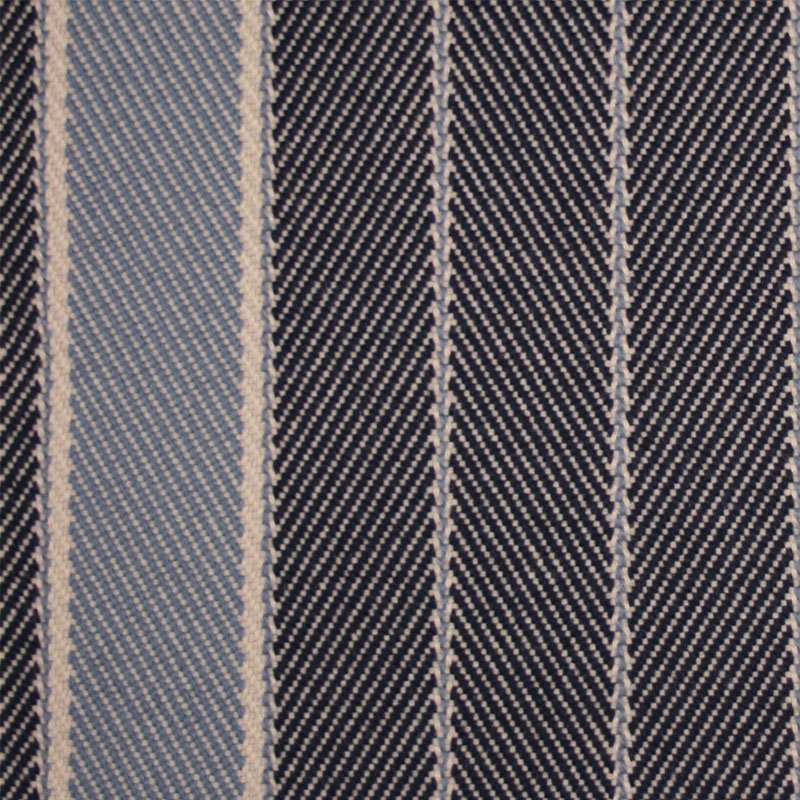 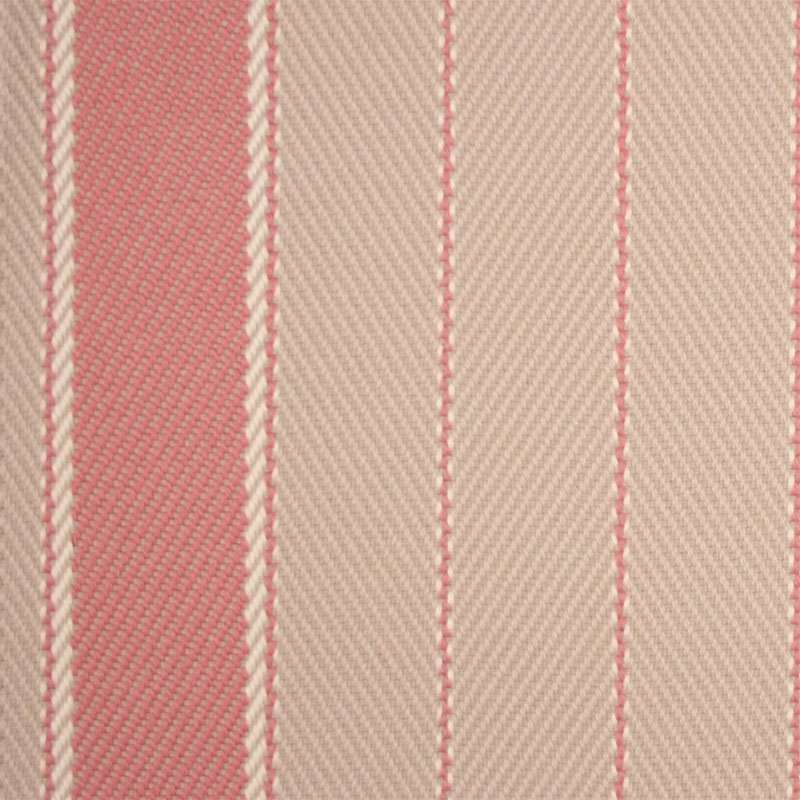 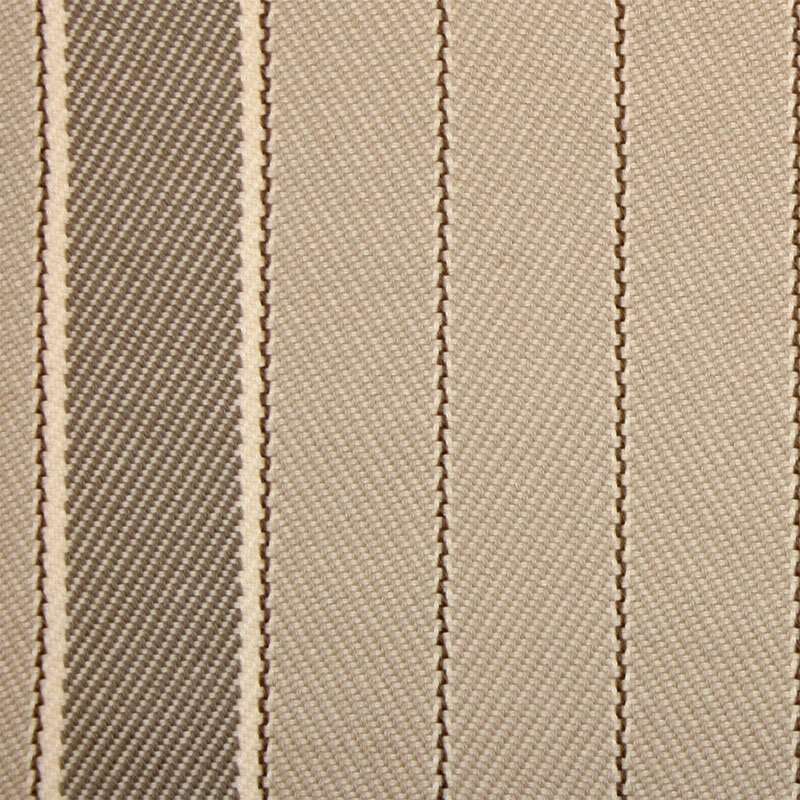 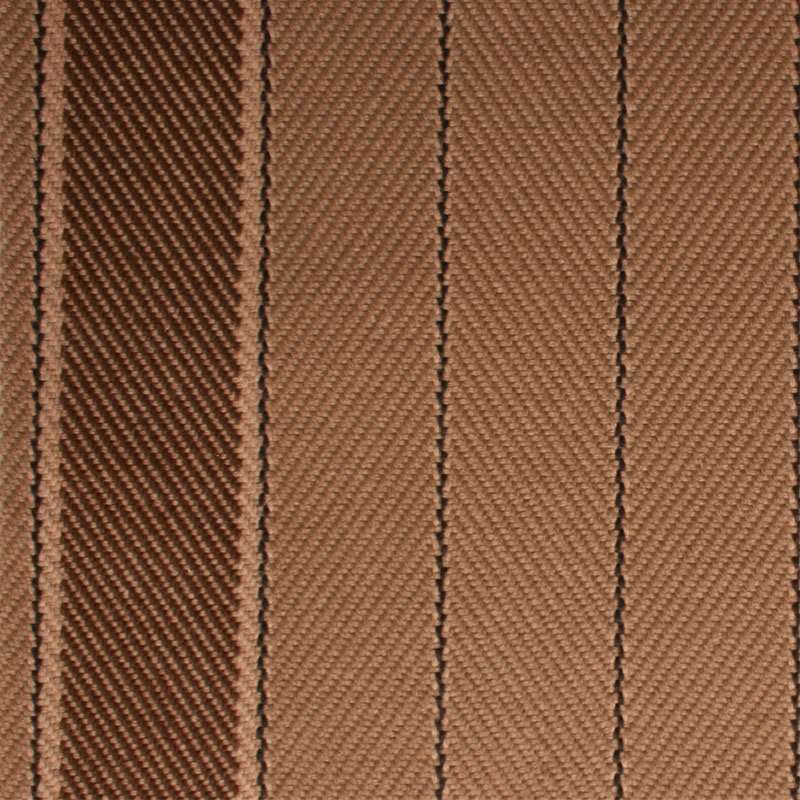 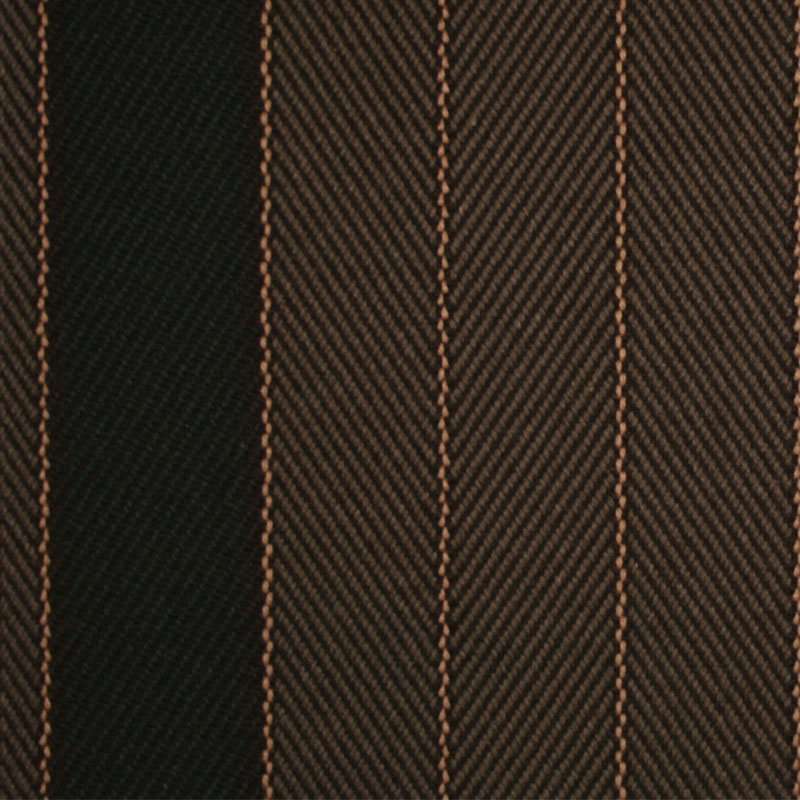 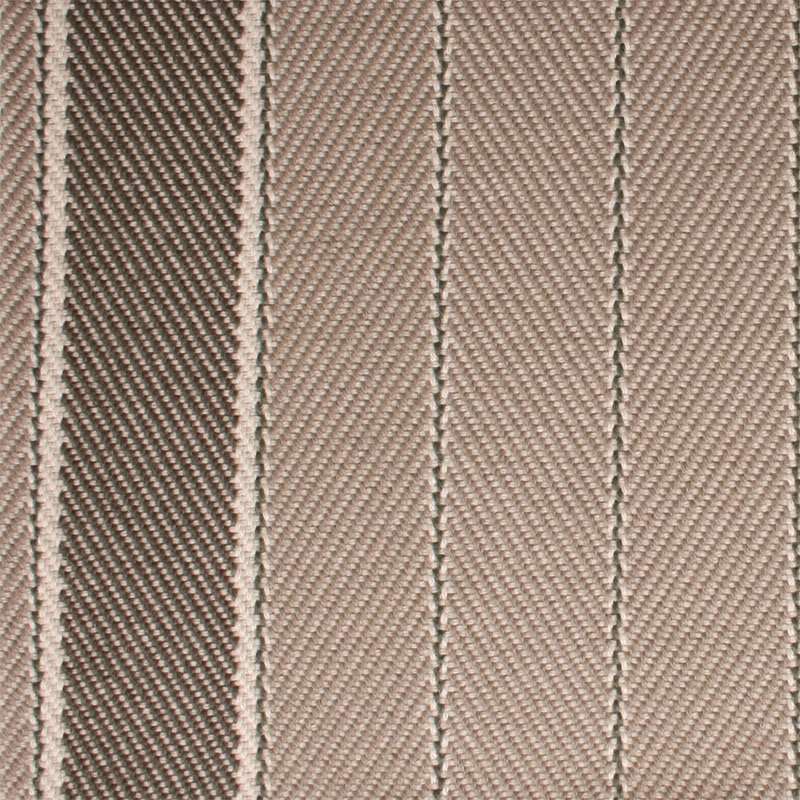 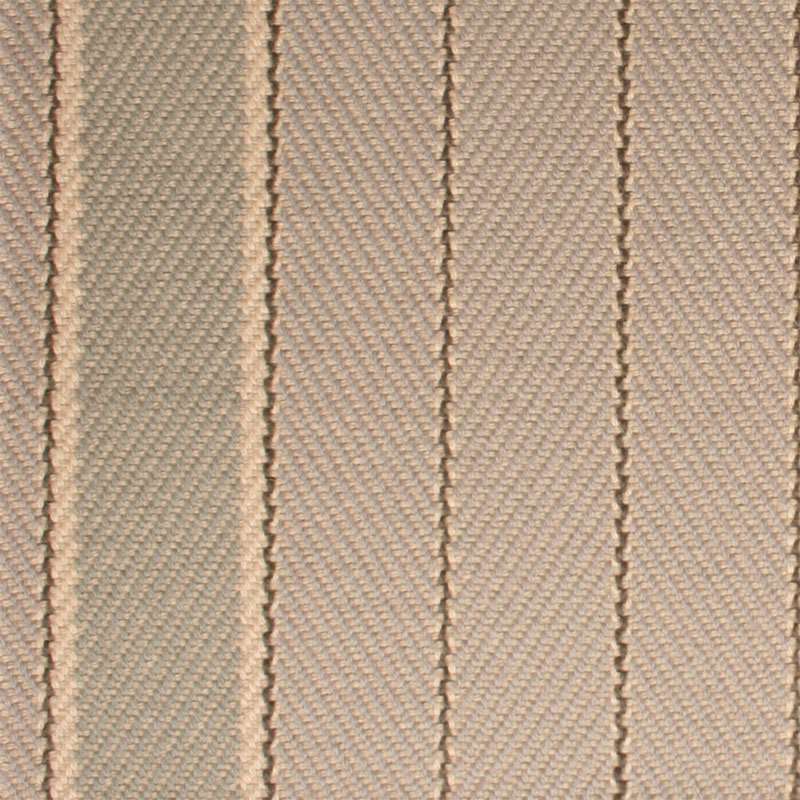 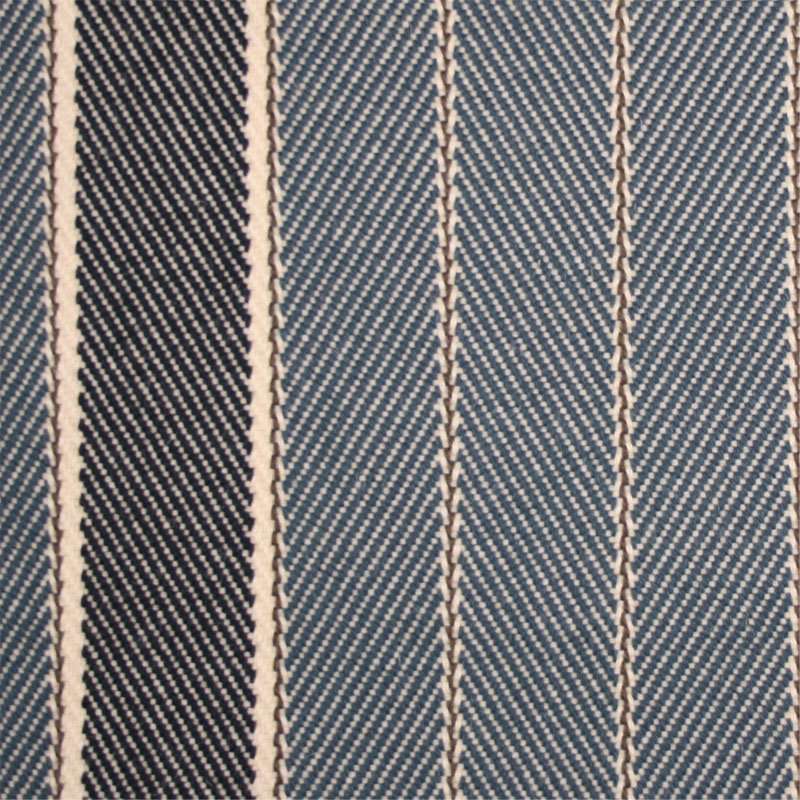 Our Bespoke range offers a wonderful variety of designs, from intricately figured weaves to simply elegant stripes. 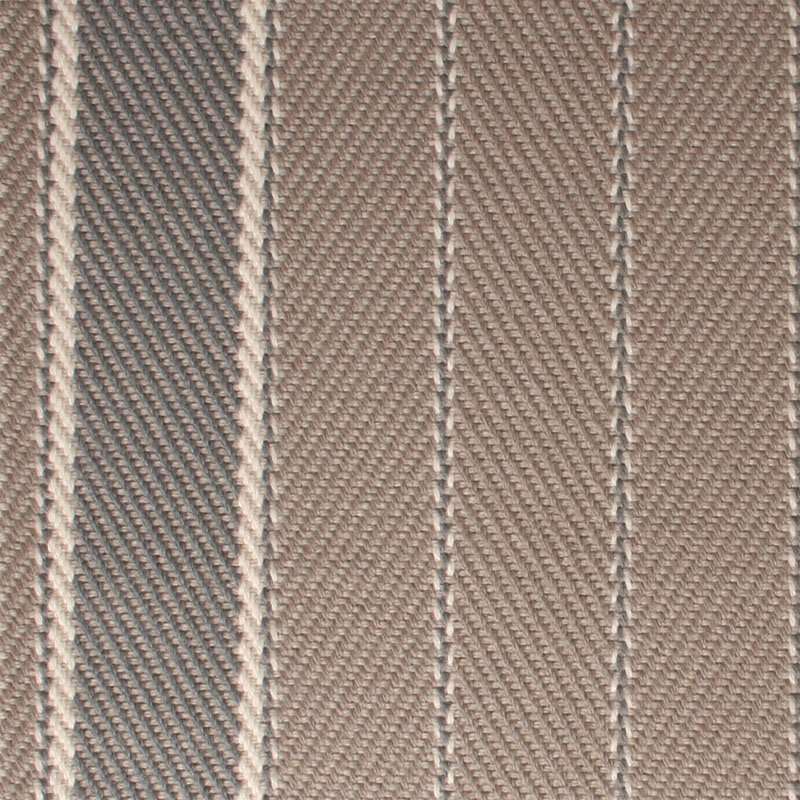 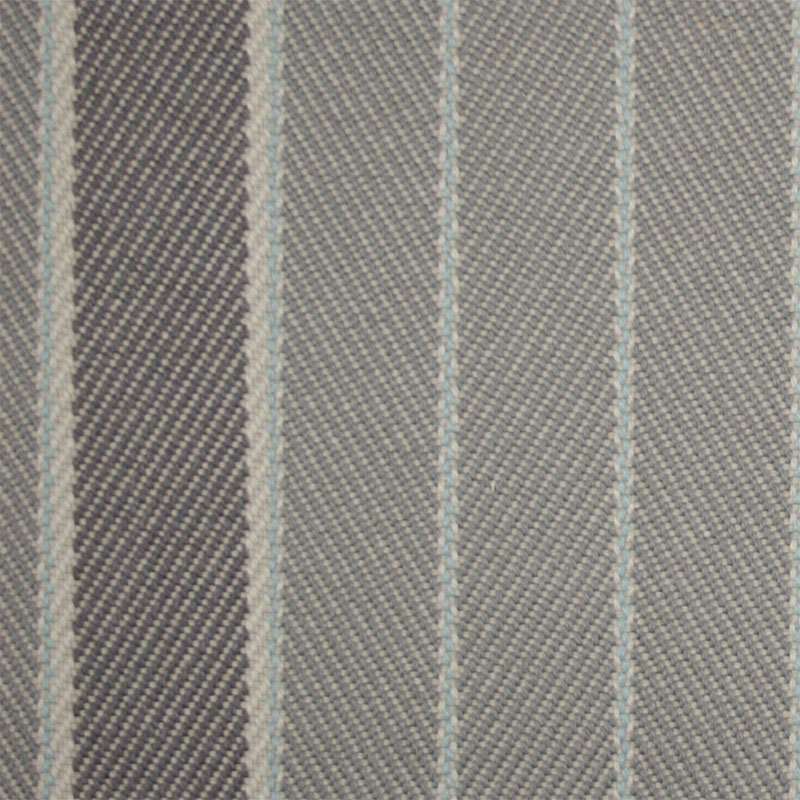 And because this collection is woven to order we are able to offer a high degree of customization with no surcharges.